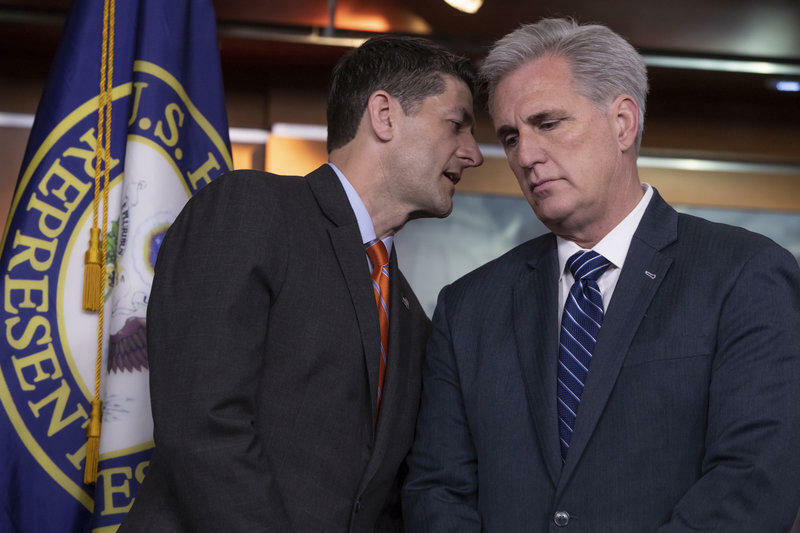 Speaker of the House Paul Ryan, R-Wis., confers with House Majority Leader Kevin McCarthy, R-Calif., during a news conference on Capitol Hill. 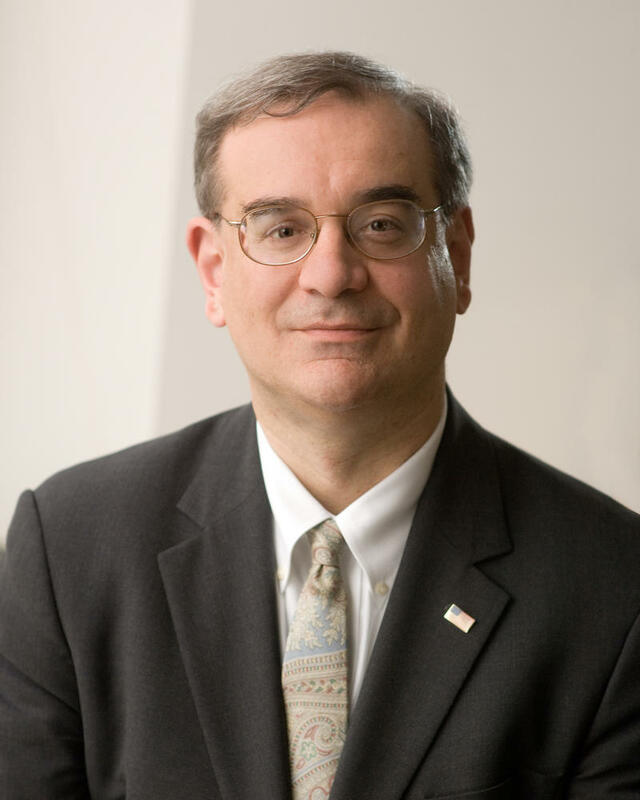 Wednesday on First Coast Connect we learned the latest regarding a move in Congress to force a floor vote on immigration reform with local immigration attorney Susan Pai and attorney Ted Hutchinson with public policy group Forward Florida (01:09). We heard about the project The Faces to Remember which is currently focusing on preserving photos and the stories of local Filipinos who served in the U.S. Armed Forces in the Pacific Theater in WW. II with creator Agnes Lopez (33:06). The ribbon will be cut Thursday on the Sulzbacher Village which will have 70 units for homeless and women and children. We got a preview from Sulzbacher Center President and CEO Cindy Funkhouser (46:00). A Florida House panel's decision to hear Thursday from a speaker with a history of inflammatory statements about minorities and immigrants roiled the normally peaceful legislative committee week in Tallahassee and prompted Democrats to walk out of the hearing.